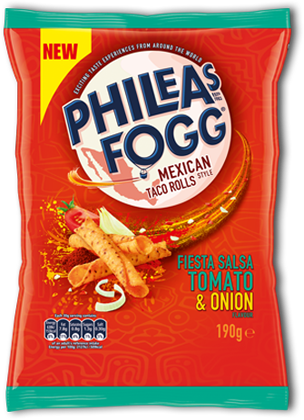 With previous snack food marketing experience, the team that originally created Phileas Fogg Crisps in 1982, launched their new product range under the company name, Derwent Valley Foods. They were based in Medomsley Road, Consett. 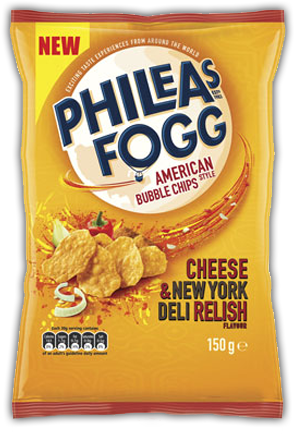 The aim of manufacturing a premium brand of crisps was achieved as early success saw the company expand to three locations and more than 250 employees. Marketing was way ahead of its time in the snack field. 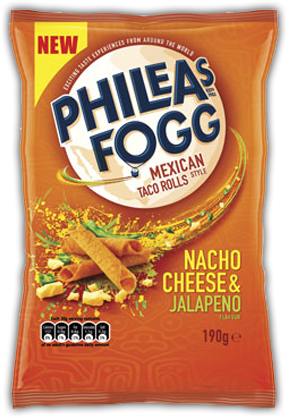 Each variety featured a cartoon picture of Phileas Fogg, along with a letter explaining where in the world he found the particular snack, and the adventures he had trying to acquire it. 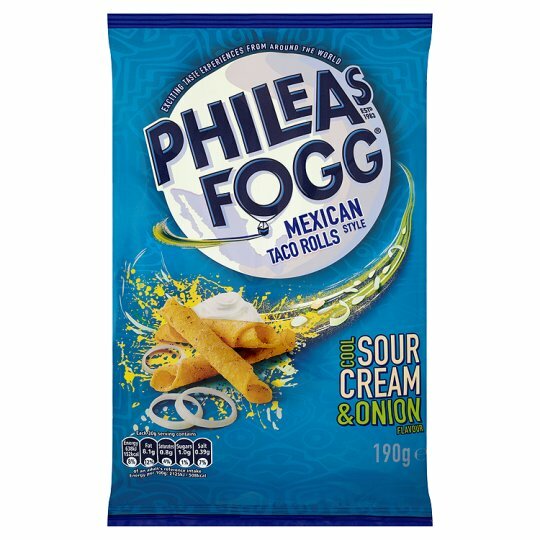 In 1993, the company was sold to United Biscuits and fell under the umbrella of KP Snacks.The website blurb says, “At Phileas Fogg we pride ourselves on our ingredients and discerning palette. We search the far-flung corners of the world to find people who share our love of food and the finest ingredients for our savoury snacks. “In fact, there are no artificial colours or flavours in our products. Only 100% sunflower oil is used and there is no MSG. 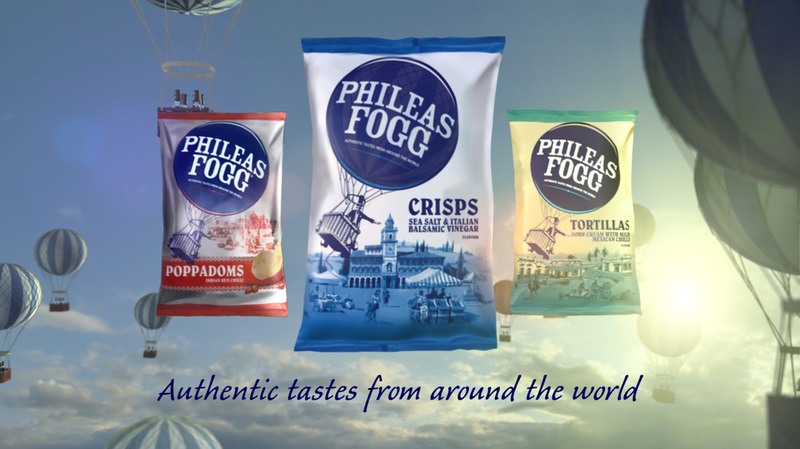 In 2009 the United Biscuits re-launched their Phileas Fogg brand with new television advertisements, products and packaging. 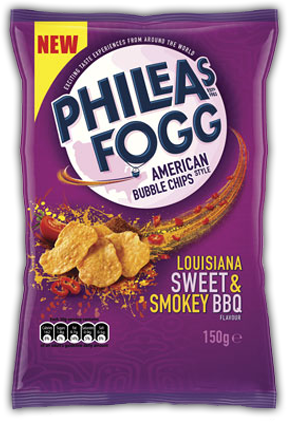 For the first time regular potato crisps were included in the range.